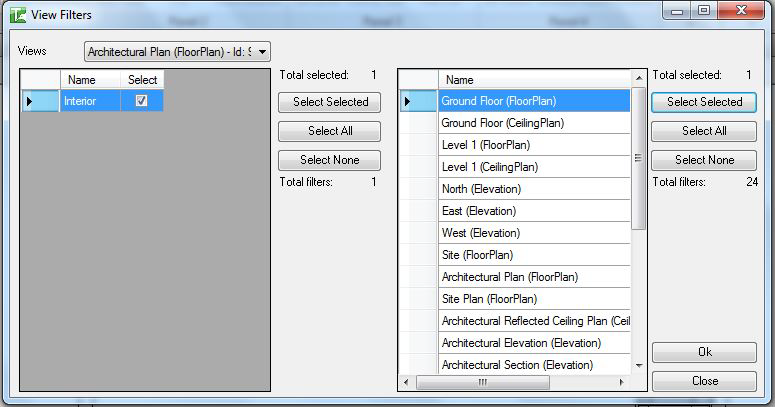 Revit Add-Ons: The Award-Winning Kiwi Codes Bonus Tools Add-in for Revit Now Includes 46 Tools! Place workplane based family types in a row within the current view. Array families vertically and family types horizontally. Renumber Major Setting out Points. Copy a Room Number to Doors and Windows with a Alpha extension. Quickly align Door and Window numbers with rooms. Bulk load Shared Parameters into one or more Family files. See the Revisions applied to all Sheets. Tick/untick revisions and click the Apply Revisions to Sheets button to bulk update Sheets. Note: You cannot untick Revisions that are associated with a Revision Cloud. Duplicate views by replicating dependant existing views (with optional sheets), or by duplicating views based of other views or by level. Copy view filters and their settings from one view to multiple other views. Copy view filters and their settings from one view or view template to multiple other views or view templates. Wall Dimensions a string of Walls to their exterior face. Including those listed in my previous post, the Bonus Tools add-in has 46 separate tools and costs USD 35.00. It is certainly one of the best values in paid Revit add-ins, and earns an Editor's Choice award. 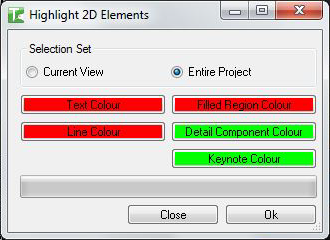 Bonus Tools is compatible with Revit 2015, 2014 and 2013. Over on his What Revit Wants blog, Luke Johnson has posted a YouTube playlist of 33 videos featuring many of the Bonus Tools in action. Bonus Tools may also be purchased on Autodesk Exchange Apps.